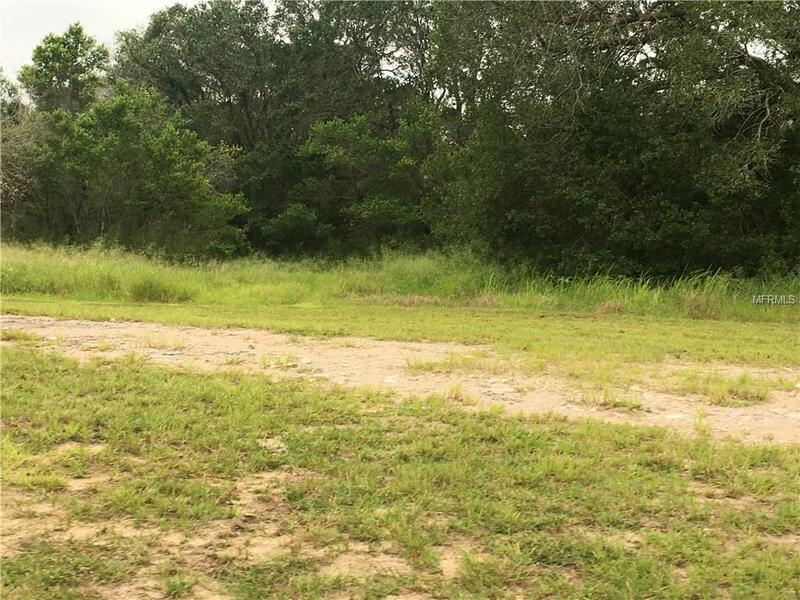 Great Residential Development Opportunity! 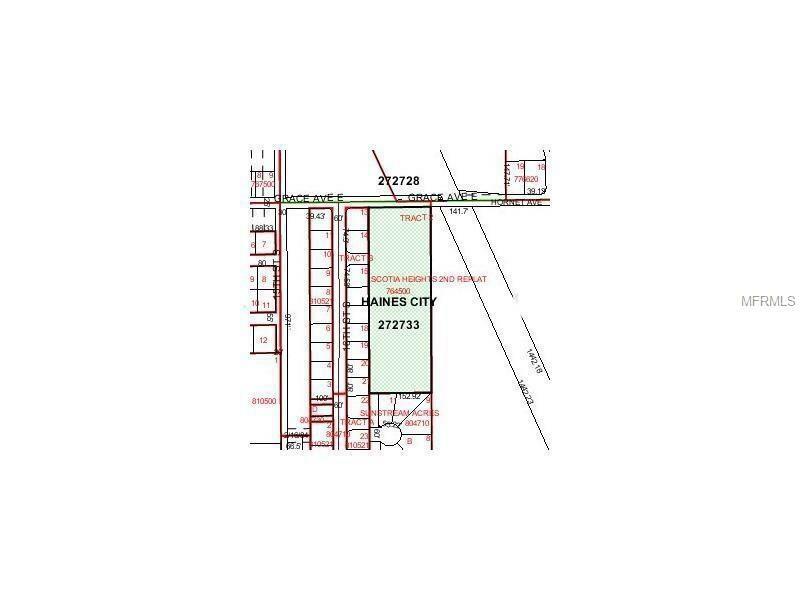 Zoned R-2 allows multi dwelling zoning for either duplexes, town-homes, single family homes and/or garden apartments. Perfect size project for a local builder. Near major City traffic streets, less than 2 miles to Highway 27, 1 mile to Highway 17-92 and 7 miles to I-4. 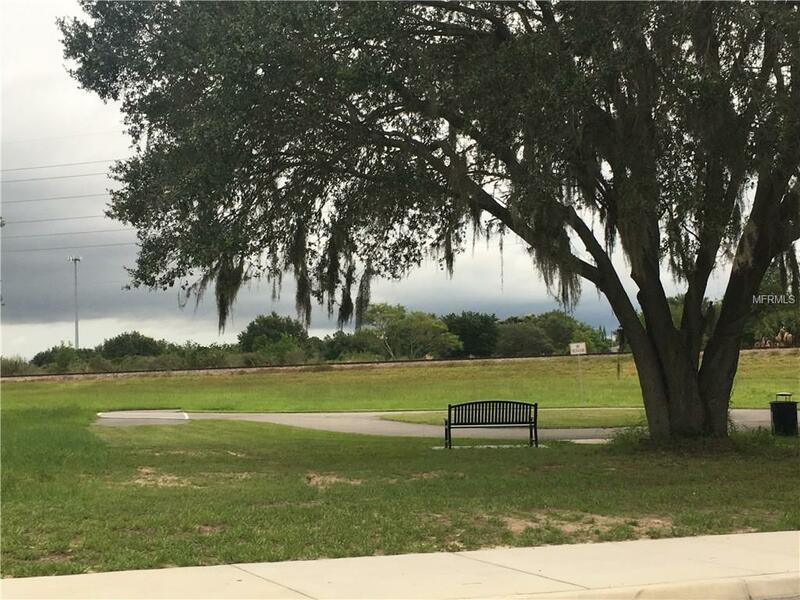 Only 20 minutes away from major theme park, walking distance to middle school and high school. and across the street from walking trail. Seller had plans for single family home development. He had everything platted and mapped out with streets, water and sewer for 22 build-able home-sites and it was all approved by city, back in 2007. Seller also has additional home-sites in the previous phase which could be used as the model homes for this development not included in the 22! Information available at your request.